One of the more in-demand autographs in the galaxy is now available. It’s the ink of Star Wars: The Force Awakens star Daisy Ridley and it can be found via Steiner Sports. The New Rochelle, N.Y.-based autograph memorabilia company offered nine signed photos on Monday night with prices starting at $649.99 for an 8-by-10 image. eBay Buzz: We all know Stephen Curry Rookie Cards are hot sellers … but can they really be this hot? Every once in a while, a player takes over the spotlight in a sport and leading non-collectors to be so intrigued that they battle for cardboard in online auctions without the typical (restraining) mindset of what something should sell for. There’s nothing wrong with that — if they want it and they’ll pay it, that’s what it’s worth to them right then. 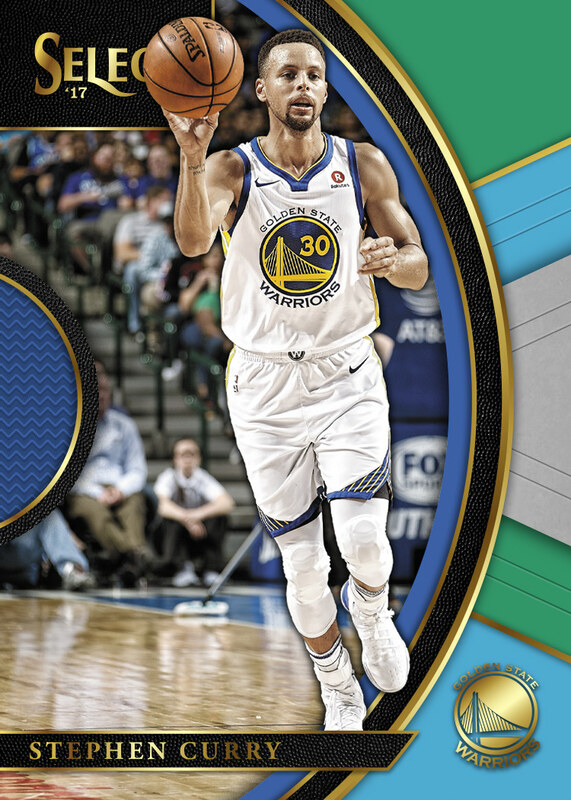 Right now, Stephen Curry is that player, and, right now, one of those cards is his 2009-10 Topps Rookie Card — one of 27 RCs that he has and one that has no frills and shows him in the simplest of forms. It’s essentially a mugshot in a T-shirt or warmup jacket as Topps was finishing its run with the NBA license at that time. This no-thrills piece of cardboard — and its parallel counterparts — are scorchers that just might surprise collectors right now. The first cards from 2016 Topps Heritage are starting to trickle onto eBay from retail boxes around the country and we’re getting our first looks at new names and new faces in new places on the revival of the 1967 Topps design. That means David Price with his Red Sox threads, Jason Heyward as a Cub and Rookie Cards of Corey Seager, Kyle Schwarber and a pairing of Aaron Nola and Michael Conforto for starters. Buzz’s personal box and break will arrive on Wednesday, but until then we’ll update a gallery of images and add short-print info here. 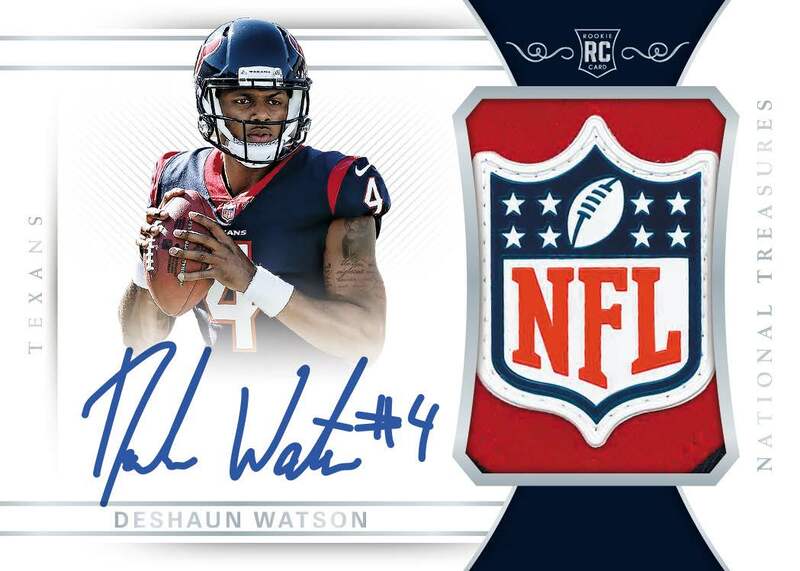 One of Topps’ final NFL releases officially arrived in hobby shops around the country last week packing just two autographed cards per box but plenty of potential. 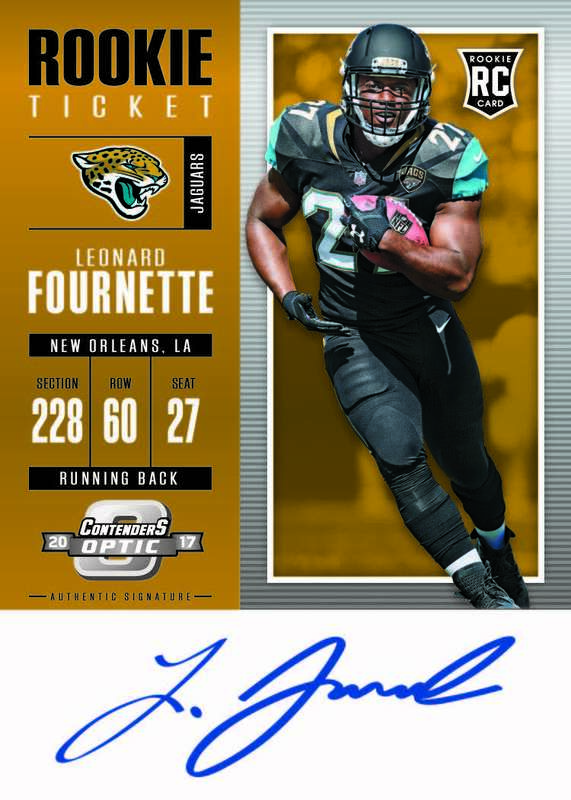 It’s the 2015 Topps Strata football card set, and each 12-box case will include a selection of autographs and memorabilia cards all with acetate stock and on-card autographs. There is one standard auto and one auto Relic per box. More than 18,000 big-leaguers have taken the field since the National League was formed in 1876, and today’s the day that we can realize how unique some of those players are. Today’s Feb. 29 — yep, it’s a Leap Year — and in 140 years of professional baseball at the highest of levels just 12 make the cut if you want a unique collection. How? Only 12 big-leaguers were born on Feb. 29. A series of nine Oscar-specific Garbage Pail Kids initially available for only 24 hours includes some of the biggest winners of the evening and some of the biggest personalities, too. It’s the 2016 Topps Garbage Pail Kids Notscars. Do you consider the details when it comes to the storage of your sports cards and memorabilia? We probably all have a closet or a card room we frequent often, but there may be nooks and crannies we don’t check often — sometimes for months in a row. That’s Buzz, and Buzz got a surprise this weekend with the discovery of some discolored carpet in the bottom of a closet — it was from moisture and that’s bad for a collector because those white storage boxes are thirsty. They love dry and dark environments — but they love to drink up every drop of water they can find. Thankfully, there was absolutely no damage done here — except damage to one stressed-out collector — because the details about storage were thought about long ago. Some strategies when it comes to storage saved hundreds if not thousands of dollars in this case. Our weekly Blowout #BuzzWorthyPulls Contest is back. Every single Saturday we’ll launch a new post where all you have to do is show off your biggest, newest card via a photo posted on Twitter and here on BlowoutBuzz.com. Your prize if you’re the winner? A $25 BlowoutCards.com gift certificate. Step 1 — Take your photo. This must either be a selfie with the card or a card image with #buzzworthypulls hand-written beside it. Be sure to show the card clearly. Step 2 — Tweet us and tag it. Tweet your pic to @blowoutbuzz and @blowoutcards and you must include the #BuzzWorthyPulls tag. You don’t have to say anything else but if you need to add a detail (“Card is a 1/5.”) you can. Limit one entry per Twitter account. What’s next? Be Patient and wait for the following Saturday … we’ll announce a winner either in the early morning or in the evening (depends on Buzz’s schedule). The winner will be notified on Twitter and noted in the comments for that week. The comments will then be closed. At the same time, we’ll post the next contest and you can enter there. Are you ready to win? You know what to do … show us your #BuzzWorthyPulls. Do you have a collecting story worth seeing here? 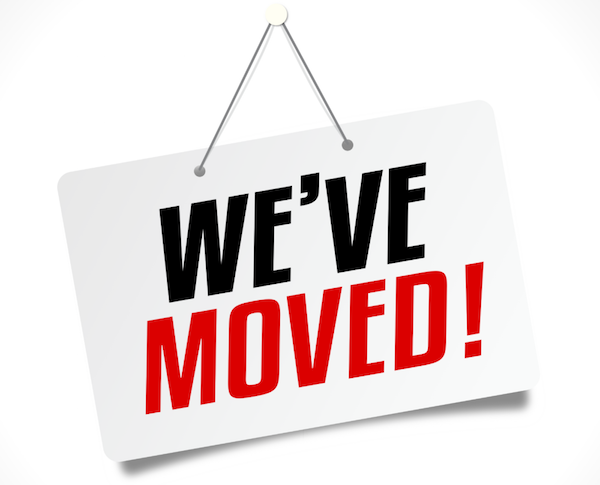 Follow Buzz on Twitter @BlowoutBuzz or send BlowoutBuzz a direct message on the Blowout forum. Topps has a pair of upcoming non-sports sets in the works — Star Wars: The Force Awakens Series 2 and Doctor Who Timeless — and the company has been busy teasing upcoming signers for both releases. So far, there have been five names announced for both sets. For the Star Wars set, there will be former Alias and Heroes star Greg Grunberg, BB-8 operator Brian Herring, Harriet Walter, Jessica Henwick and David Acord. 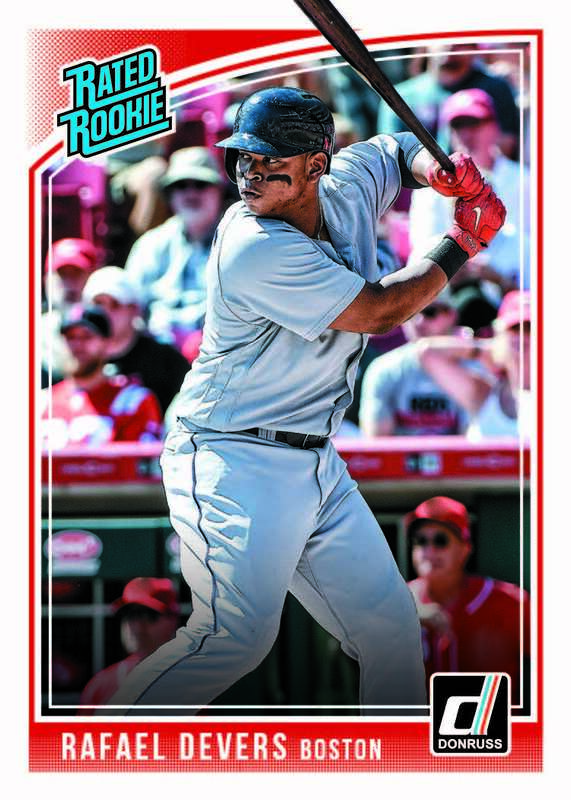 While The San Diego Chicken’s memorabilia cards might be the biggest draw of them all when 2016 Donruss baseball cards arrive next week, there will still be plenty to chase with a hit-loaded and insert-loaded flagship set (see our First Buzz here) from Panini America. And among them just might be variations. Panini unleashed a preview gallery of 150 cards on Friday, and a handful stood out as having quirks similar to last year’s variations. The Academy Awards are set for Sunday and the top films and actors will come home with Oscars, but you shouldn’t expect to be able to build a collection of the winners’ certified autograph cards. Because barely any of this year’s top nominees have ever signed on for a certified (non-cut) autograph. And, in most instances, it’s been years since those few who have signed have sat down to do the honors. Star Wars: The Force Awakens will spawn 11 more Funko Pop! figures later this year as the preliminary drawings of 11 more toys have arrived. Coming in June will be a new new-look figure for Luke Skywalker (above) as well as other notables from the film. One of Topps’ final NFL sets arrives today in the form of 2015 Topps Field Access, and it’s a photo-driven product that still packs plenty of hits without breaking the bank. In fact, there’s a hit in every single pack. More than 30 NFL greats’ autographs will be found in a new Topps football product that will begin shipping on on Feb. 29. The brand is 2015 Topps 60th Anniversary Retired Autographs and it’s a one-card pack with an autograph inside. Initially found only on Topps.com, they will sell for $75 a pack. The feel-good story of the sports world this year now has some memorabilia to reflect it. How? NHL All-Star Game MVP John Scott has signed an autograph deal with Fanatics Authentic. Scott was an NHL journeyman voted into the game by fans before the NHL reportedly asked him to decline the dubious honor. Then, he was traded and demoted to the minor leagues, making him ineligible for the game, before public backlash had him back in the event where he went on to score a pair of goals and take home MVP honors. His story will potentially become a movie with sportswriter Mitch Albom signing on to write the tale. Funko‘s line of vinyl Pop! figures has included plenty of surprises in the last few years as movie and television franchises have had memorable characters re-imagined as small, minimalist vinyl toys. 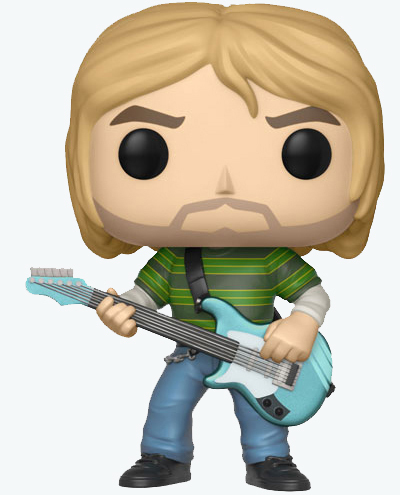 But the latest Funko Pop! figures slated for later this year? Well, they might have generational appeal. Earlier this week, he seemed destined to become a Baltimore Oriole. Today, and for this season at least, he’s a Chicago Cub. Dexter Fowler‘s contractual about-face probably cost him some money, but that’s not the only surprise that might exist for Cubs fans and collectors. In fact, this hobby surprise might be one that makes collectors some money if they buy in now and the Cubbies finally win it all this fall. 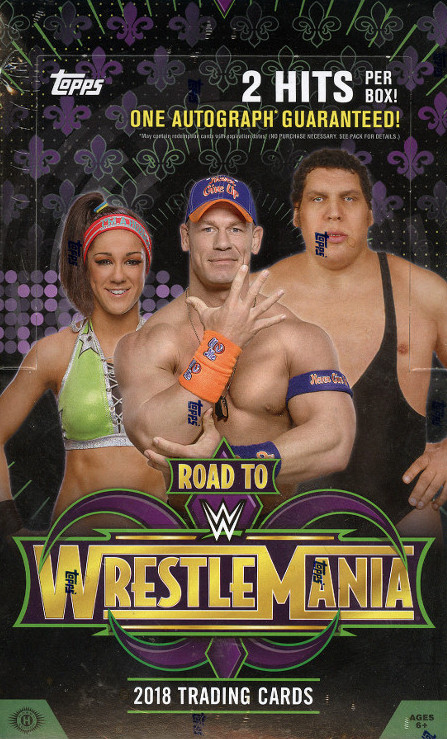 What’s Buzzing Today: Big breaks of 2015 Topps Definitive, a big TRISTAR vintage pull, new WWE breaks & plenty more. The football season is over, but the high-end brands for NFL collectors are still to come and part of that premium wave arrived this week with 2015 Panini Black Gold. Black Gold is an acetate-, metal-, memorabilia- and autograph-loaded brand that packs 10 cards per box. Collectors who have torn into boxes of the recently released 2015-16 Absolute Basketball set from Panini America may have found redemptions for cards that are new but also a throwback of sorts. They’re found one per case and they’re called Glass. We’re a week away from the release of 2016 Topps Heritage baseball cards, the annual trek to the past that takes us back to 1967 this season. The checklist is now here. Curious about which errors and variations there might be? Check out our primer on the quirks from 1967. What’s Buzzing Today: Collect ’em all, big Panini Noir pulls, old school breaks, boxing & more. One of Topps‘ most high-end football card brands arrives today in the form of 2015 Topps Definitive Collection and the breaks have been trickling onto eBay already. This high-end brand packs just eight cards into a box and had a pre-order price north of $600. Main focuses: Bengals, Reds and Celtics as well as side player collections of Walter Payton, Deacon Jones, Otto Graham, Oscar Robertson and other Hall of Famers. Current collecting projects: Trying to get at least one of every Ken Anderson item. Memorabilia as well. His Prestige Banner Seasons Auto /25 and Sweet Spot Gold Auto /100 as well as any low-numbered autos/patches(/5 or so) are some priorities. NASCAR may have gotten the most buzz out of Panini America’s corporate address on Tuesday evening, but it’s Flawless FIFA soccer that got the first visual tease from the company. Mark Warsop has confirmed NASCAR cards are coming from the company this year. Four products are planned — Prizm, Torque, Certified and National Treasures. … FIFA Flawless cards will be coming as well. … The company noted a substantial increase in NBA sales this year. … Panini Roundtable program will have Hobby Shop of the Month honors tat will lead to Hobby Shop of Year award, too. Prizes and auto guests for top shops. … Also planning product sneak peeks — early rips — in some instances. 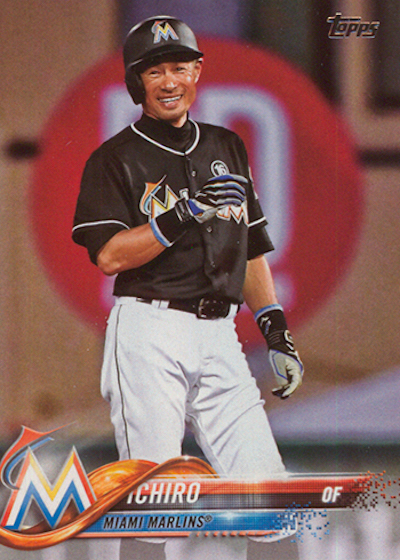 … Donruss Optic, an Optichrome version of Donruss, will be part of the upcoming portfolios. Panini America‘s newest football card brand, 2015 Panini Black Gold, arrives with some surprises beginning tomorrow. What are they? 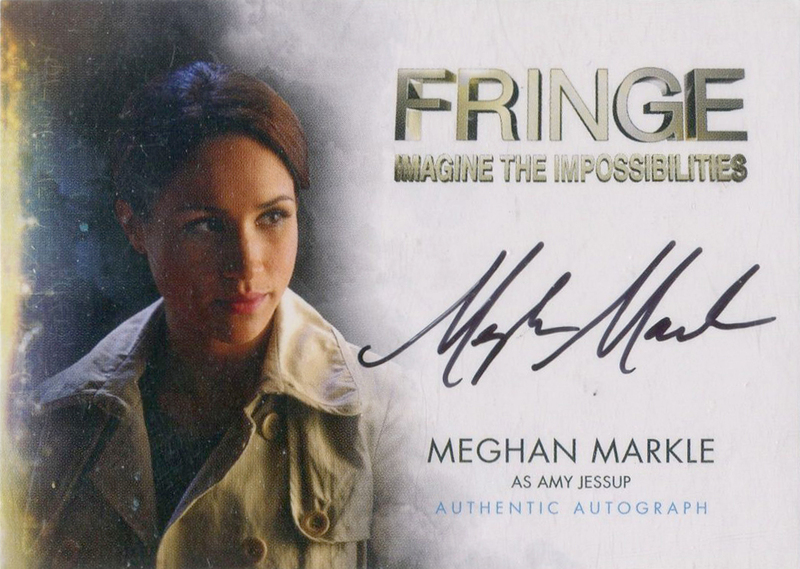 Autographs originally intended for last year’s set as well as Immaculate Collection. Either Bryce Harper or Mike Trout who will come to mind first if it’s a debate of who’s the best in the game, but sometimes it’s fun just to look at the outrageous asking prices for these types of players’ key cards on eBay. As goofy as that one might be, consider that the top Trout price — one reportedly paid — is even higher. That one’s for a BGS 10 first Bowman Chrome Refractor auto with a serial number matching Trout’s No. 27 on the field. This perfect Mike Trout 2009 Bowman Draft auto is how much? What’s a $100 eBay gift card go for on eBay, anyway? How much will a Flawless BGS set sell for? Have you seen Connor McDavid’s Young Guns sales so far? Bryce Harper’s Topps Bunt virtual autograph went for what? These Kobe Bryant autos are how much? It’s a dirty job, but MLB‘s got to do it. Fans of World Series teams and All-Star Game hosts in recent years can remember their big events with game-used dirt jars that can be found via buy-it-now listings MLB Auctions. Sure, they are novelty items — but for casual collectors these small items will stand out as something both unique and affordable. The creator of Decision 2016 trading cards offered more details about the forthcoming product this week with a number of formats that the political product can be explored. Why? Because it’s been a tumultuous political season so far.